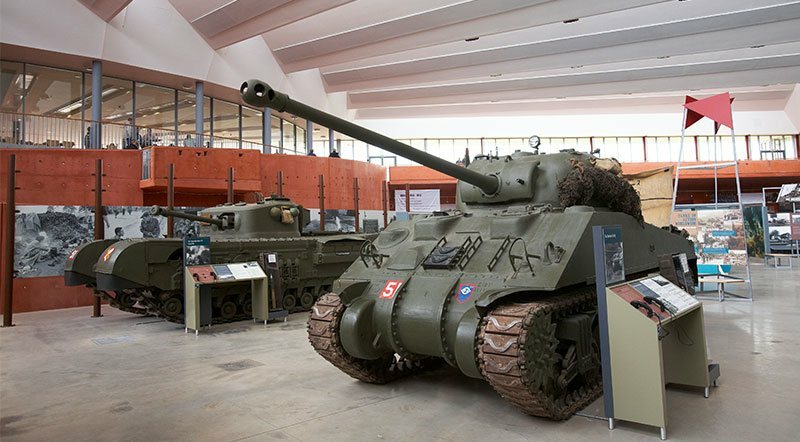 The Tank Museum holds the finest and most historically significant collection of fighting armour in the world. Unrivalled in scope and depth, we care for 300 vehicles from 26 nations. These range from `Little Willie`, the world’s first tank, through to the British Army’s current Main Battle Tank, Challenger 2.